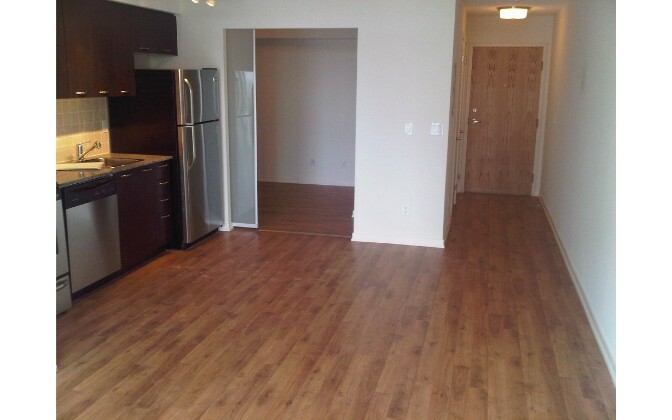 This property is a professionally managed 2 bedroom apartment that is bright, spacious and clean. 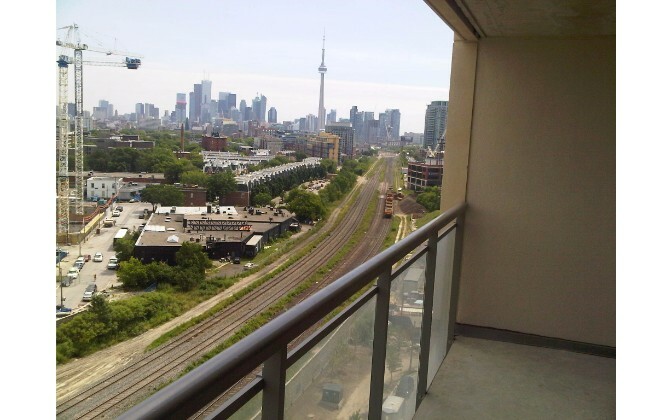 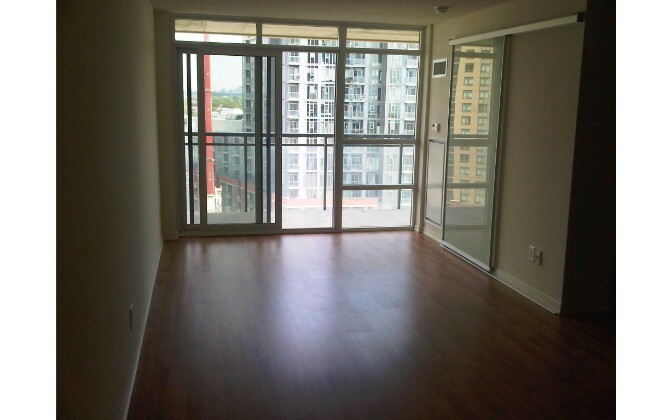 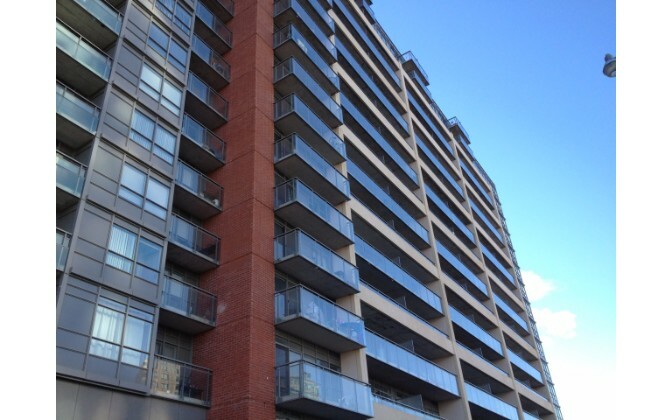 The apartment has 1 bathroom space featuring very modern designs, and is conveniently located near the major intersection of Dufferin and King St. W.
– Living Room: Beautiful space featuring hardwood floors and a walk-out to balcony. 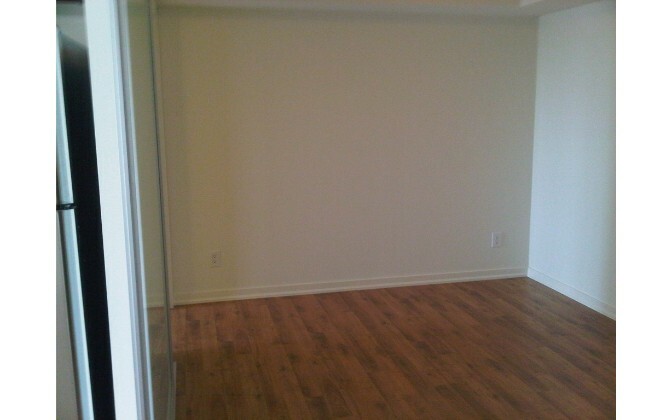 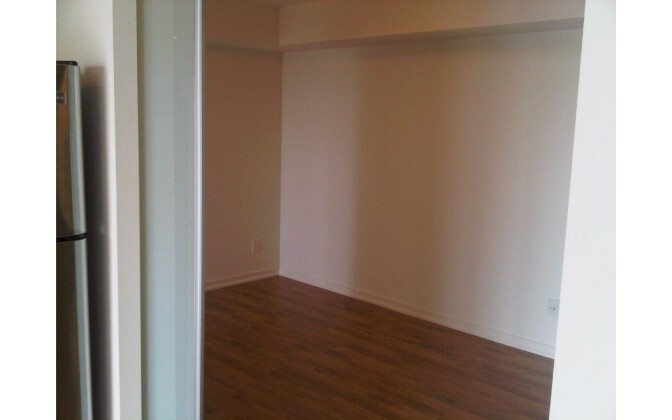 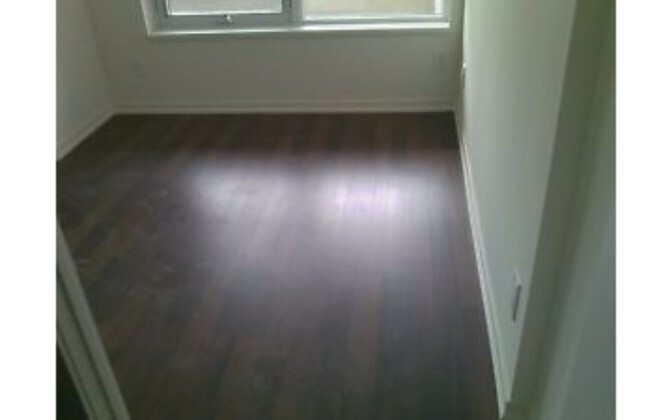 – Bedroom: Medium sized bedrooms that also feature hardwood floors and sliding doors. 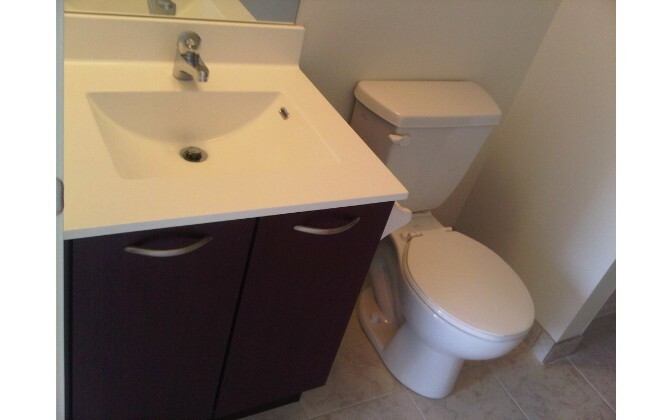 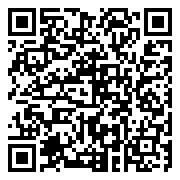 – Bathroom: Modern furnishings, clean and tidy. 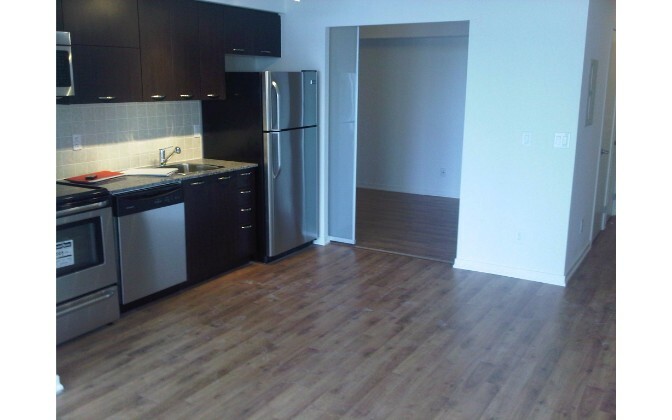 – Kitchen: Includes new appliances (less than 2 yrs), stainless steel. 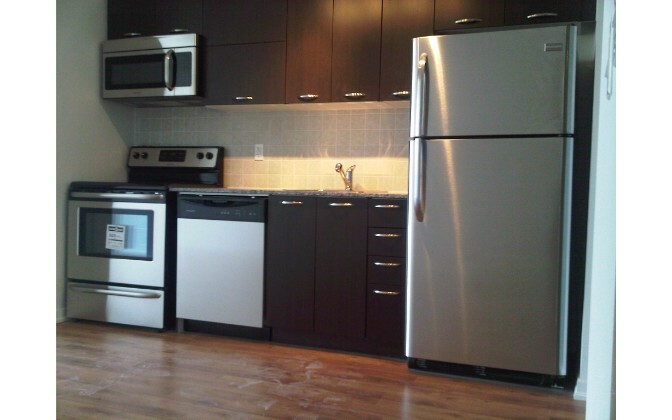 (Fridges, Oven/Stove, Dishwasher and Microwave) and granite counter-tops. 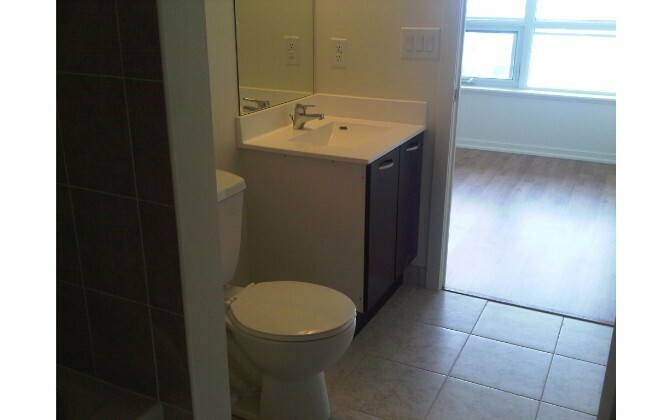 – Laundry: Washer/Dryer located inside the suite. 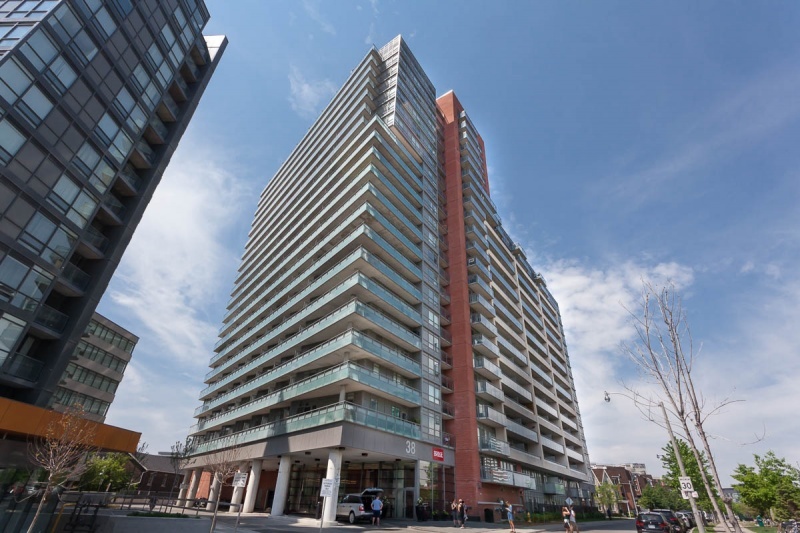 Indoor pool, Hot Tub, Gym, Rooftop BBQ Terrace, Guest Suites, Party Room, Entertainment Room, On-Site Security and Underground Parking.